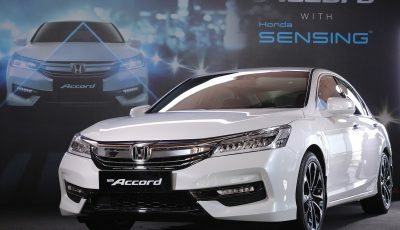 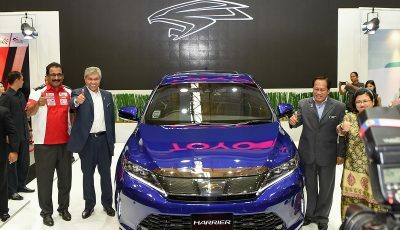 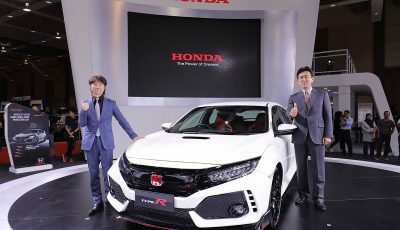 Honda Malaysia has just been announced that its Next Generation Advanced Safety Technology, Honda SENSING will now be available in its D-segment leader, the New Accord. 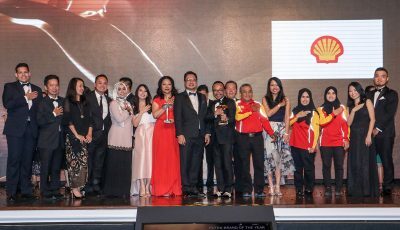 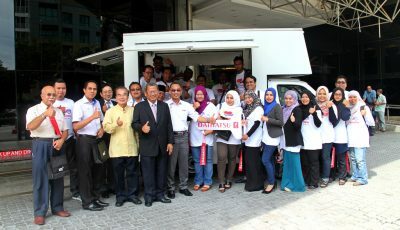 UMW Toyota Motor Sdn Bhd (UMWT) will be displaying eight Toyota models at the Malaysia Autoshow 2017 which will be held at MAEPS (Malaysia Agro Exposition Park Serdang) near Seri Kembangan, Selangor, from November 9 to 12 2017. 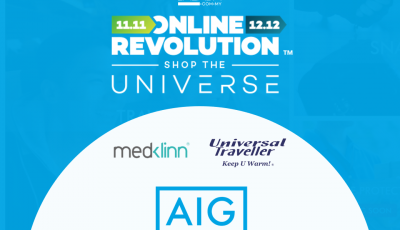 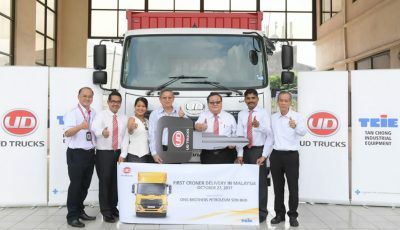 AIG Malaysia will be offering travel insurance plans to customers in the biggest markdown sale of the year, the Lazada Online Revolution, together with Lazada’s partners, MedKlinn Malaysia and Universal Traveller. 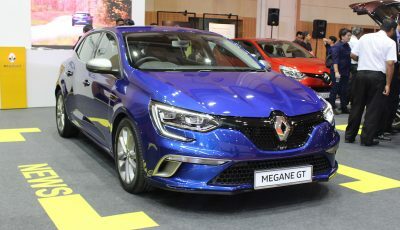 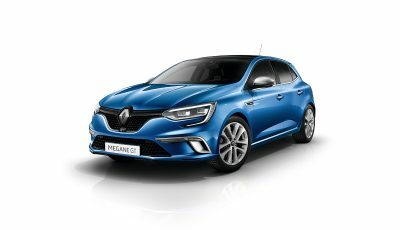 TC Euro Cars (TCEC), the sole franchise holder of Renault vehicles in Malaysia, will be showcasing the dynamic and striking New Megane GT at the upcoming Malaysia Autoshow 2017, from 9-12 November.